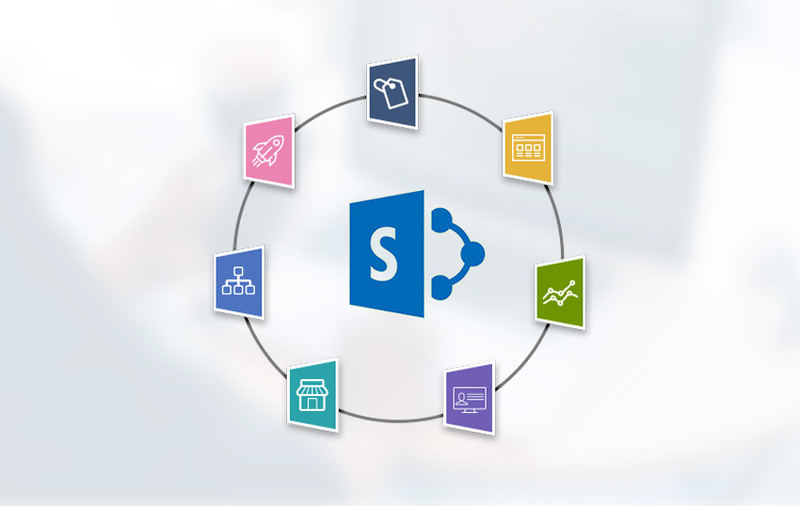 Softweb’s SharePoint developers have been helping enterprises create a more collaborative and smarter workspace by delivering customized solutions using SharePoint on-premises and SharePoint Online. 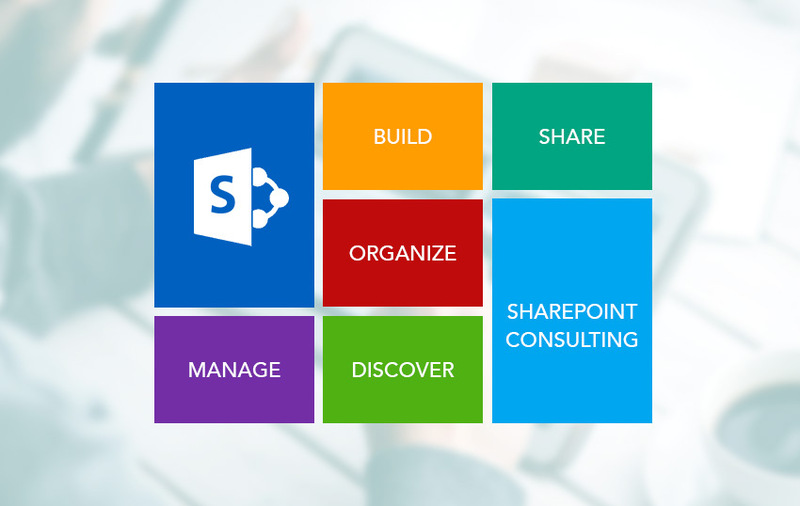 Do you need to decide between SharePoint Online, its on-premises version and Office 365? Let our SharePoint experts guide you. We know that businesses need to keep up with the rising demands of their customers. 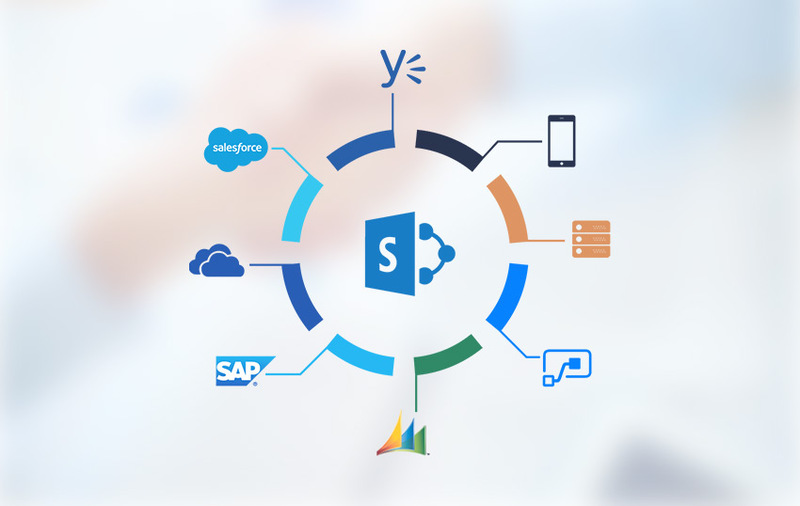 Softweb Solutions can help you with integrating SharePoint with other portals and web applications, MS tools or third-party line of business applications and even Microsoft Dynamics 365 integration. 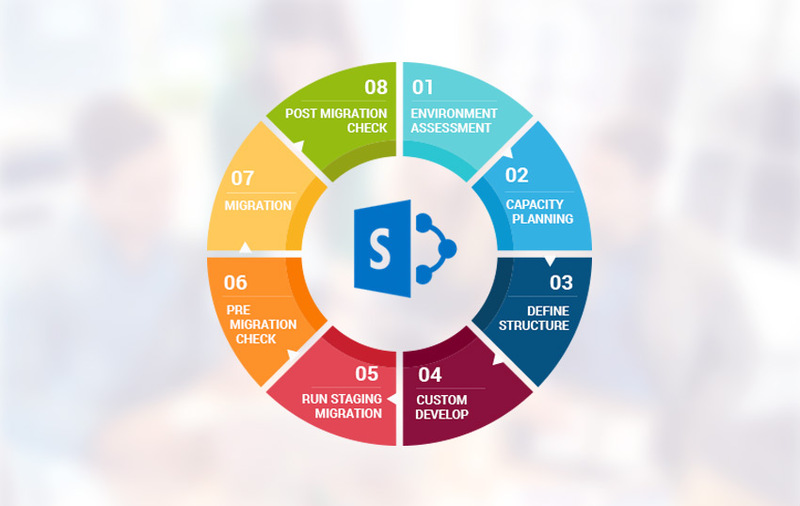 The best practices used by our SharePoint developers ensure that your business needs are met on-time and on-budget. We help enterprises in every facet of SharePoint portal development. 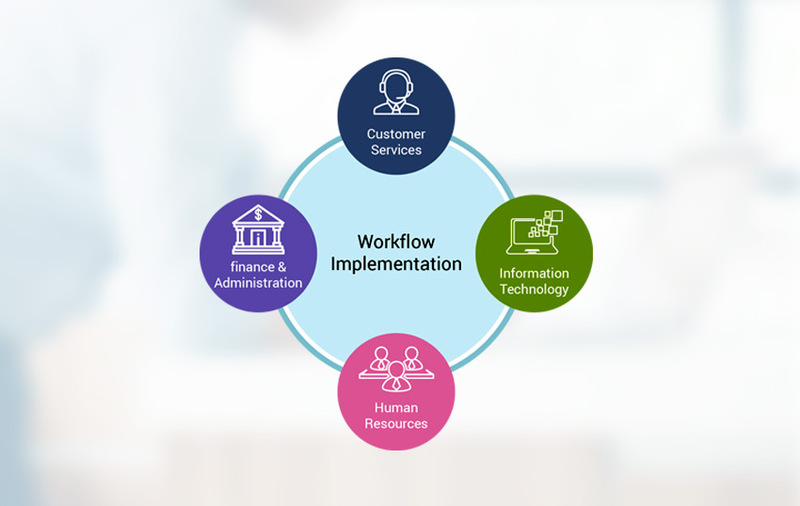 With Nintex Workflow implementation services integrated to an enterprise’s SharePoint based systems; the management of a complex workflow can be achieved quite quickly and also cut down on development costs. 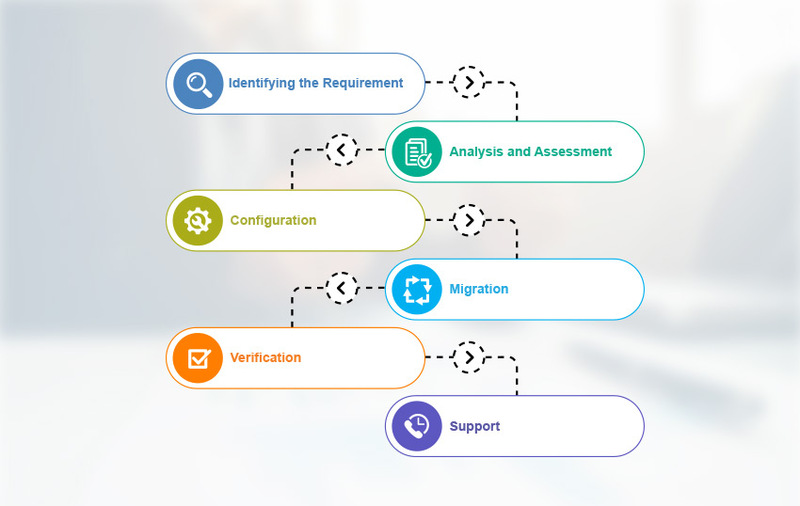 We deliver highly scalable and secured SharePoint development solutions by keeping in mind our clients’ business requirements.